Selamat Pagi! Good Day and Namaste! We want you to become part of our Alchemy of Yoga Family. We are a tribe. We believe in magic. 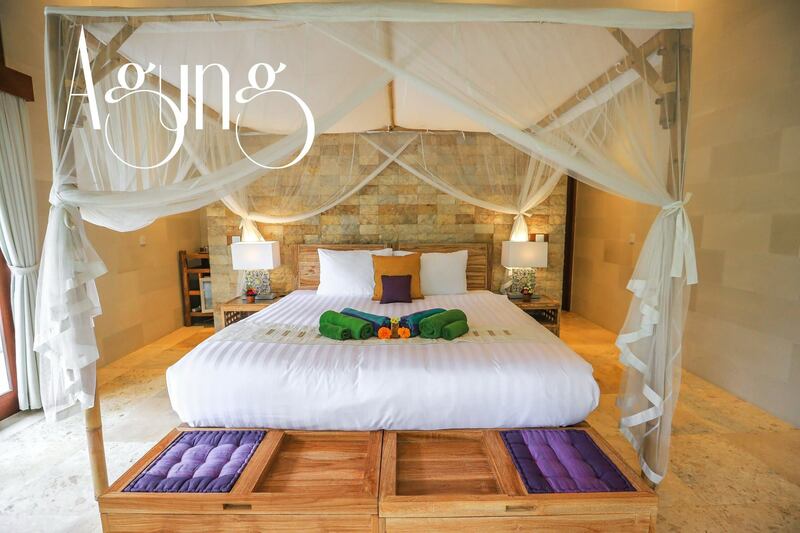 We are seekers, adventurers, lovers of love, rebel spirits, stretchy-minded, soulful spirits. We enjoy supporting one another, laughter, organic food, dancing in the moonlight, lounging in the hot tub under the stars, playing in the pool, silent meditation hikes, taking naps & enthusiastic conversation about elevating the world. In our intimate Kula (community of the heart and soul family), we will delve into the deepest study of who we are so we can live our happiness in a big way. More than simply mastering some yoga poses (though you will accomplish this), I want to see you become more SELF-aware and SELF-confident in the authentic expression of your dharma. This is the part where you find out who YOU are and what your purpose is in this world as you Live Your Yoga. How does the Alchemy of Yoga work? It transforms us on three levels: Physical Alchemy, Spiritual Alchemy, and Mental Alchemy. For us as Alchemist Yogis our laboratory is our mat and the ingredients are our bodies, poses, breath, thoughts and the mixing it all together changes our life. Happiness again becomes our natural alchemy. You are transformed into a Peace Leader, leading a Happiness Revolution and changing the world! View the Program Overview for Alchemy of Yoga below. 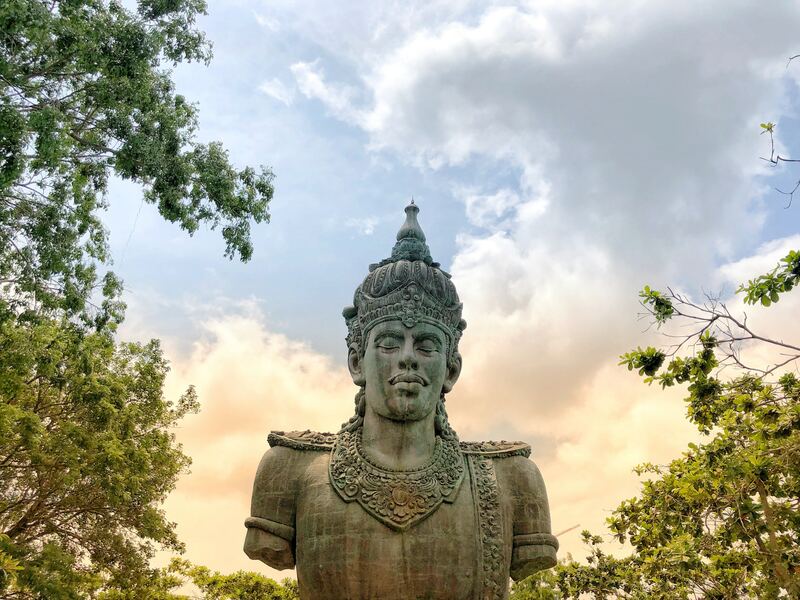 Join Silvia Mordini and Alchemy of Yoga Team for a complete 3-week immersion that eliminates the distractions of daily life for most profound self-study on the “Island of Love,” Bali. This program is for you if you’ve ever felt called to experience the nurturing energy of Bali Bundra (Mother Bali). Not everyone is pulled to Bali. Only you know if you are. Listen to your heart. Alchemy of Yoga Teacher Training is wholeheartedly dedicated to the Art of self-study through SELF-Discovery. Consider this the ultimate adventure! A Hero’s Journey that will both challenge and encourage you to embrace your potential and awaken your inner power. This training will transform your doubts and ignite your passion. Happiness will again become your natural alchemy. This mission is rooted in the idea that yoga creates a kinder and more gentle world. The reverberations of the practice are not only felt by the self but extend to those around us. The yoga works “through” us to heal the world. Many people, like us, believe that today we are at a pivotal point in human history. There is both more need and more opportunity to help one another as well as to receive support than ever before. We believe we have a responsibility to each other. At Alchemy of Yoga we interpret this responsibility to mean ‪#‎TeachPeace. We are searching for our soul brothers and sisters who are seeking a deep dive into the center of their heart, emerging as Happiness Ambassadors ready to effectively inspire others to live in peace. Does your vibe resonate with our vibe? If you feel our vibe, join our tribe. YOUR INVESTMENT:$300 OFF EARLY BIRD! $500 USD Deposit saves your space! This is nonrefundable but is transferable to another available training within same calendar year. We are proud to offer various price points, payment plans and scholarships to be more inclusive. Please refer to our financial support page for additional detail. Final balance due before training begins on March 31, 2019. Please e-mail trainings@alchemyofyoga.com to inquire. 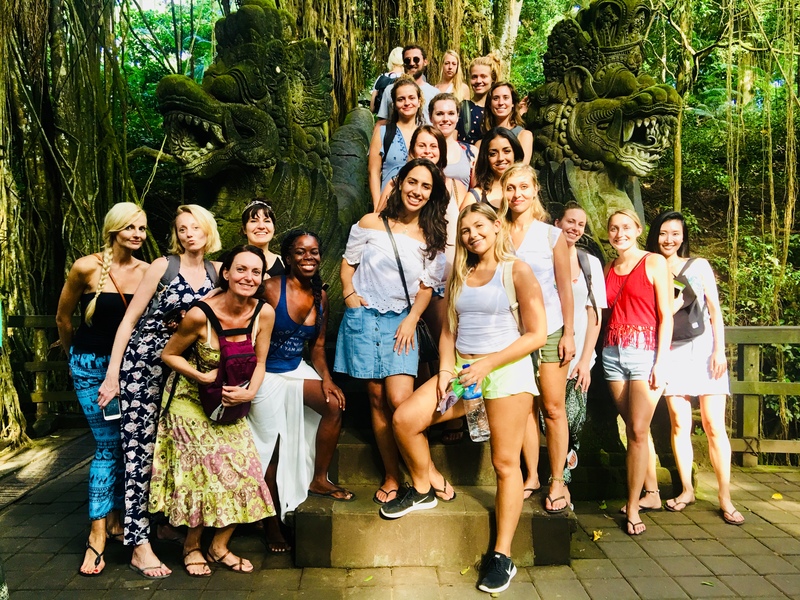 We will be hosted in Ubud, Bali at Tanah Villa Shanti a gorgeous private luxury villa and the program will be led by Silvia Mordini, Founder of Alchemy of Yoga, along with carefully chosen expert guest teachers, healers, musicians, mentors and guides.